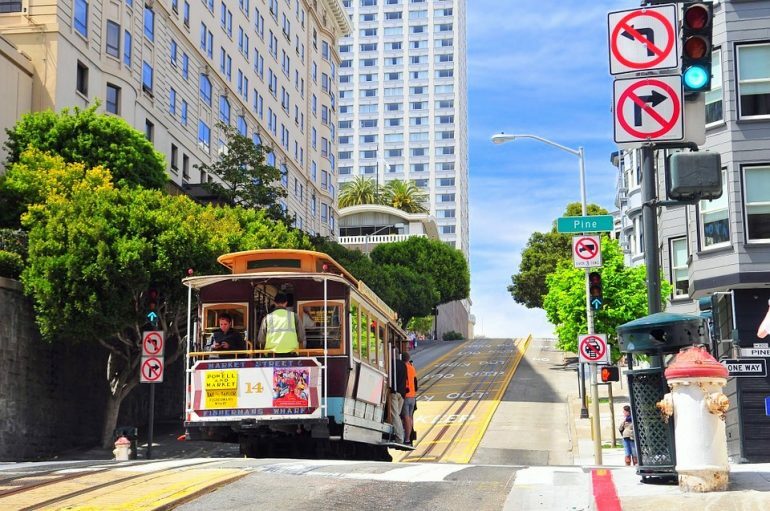 If you’re going to San Francisco be sure to do loads of things for free. Alright, so that’s not how the song actually goes, but the idea is there. A visit to this mesmerising, free-spirited and colourful city is guaranteed to create some incredible memories, as it truly is an unforgettable experience. If you’re able to see through all that fog of course. 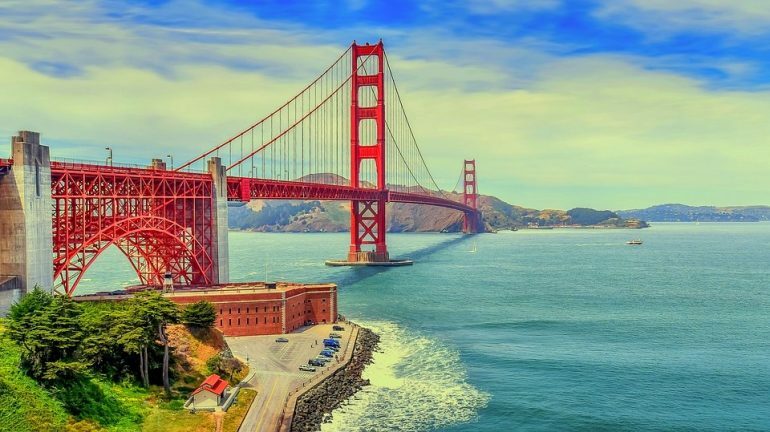 But as well as being one of the most fascinating cities in the US, San Francisco is also one of the most expensive; but that doesn’t mean travelers watching the pennies aren’t able to have a good time. So, fear not – we will guide you through some amazing sites and attractions you can do for free in this legendary city. Well, this is a no-brainer really isn’t it? 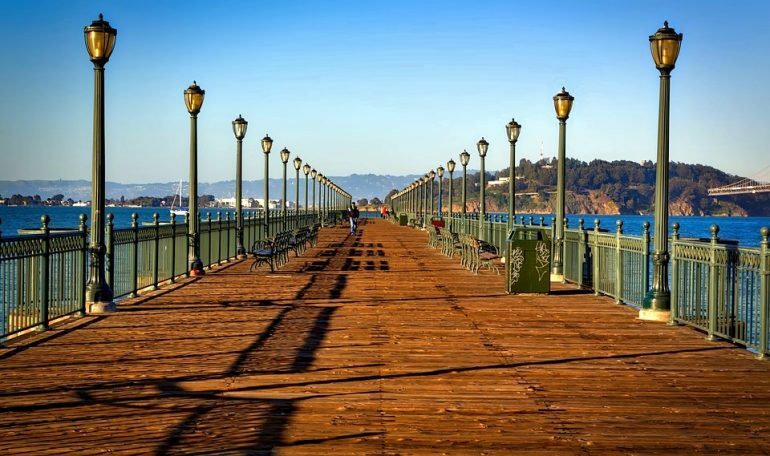 One of the most iconic sights in the world spans the mile-wide strait linking the Pacific Ocean to San Francisco bay. The beautiful Golden Gate Bridge is one of the wonders of the modern world, as well as being the most photographed bridge on the planet. Opening in 1937, its art deco style and vibrant colour (officially known as “international orange”) endeared the bridge to locals and visitors alike and cemented its place in cultural history. There’s a toll if you’re driving a vehicle, but foot traffic and cyclists can cross for free. No, you definitely read that right. Visitors to San Francisco flock to Pier 39 because there can be over 1000 sea lions basking in the sun from January to July, posing for photographs, barking loudly and showing off to tourists. They’ve been arriving every season since 1990, shortly after the 1989 earthquake. Pier 39 also has an abundance of other attractions such as street performers, shops and restaurants, but watching these gentle giants doesn’t cost a penny. ARF! ARF! Built in 1915, this simply beautiful pavilion is not to be missed when visiting San Francisco and is a firm favourite for picnics, leisurely strolls, and weddings. Music, theatre and dance performances here will cost you a pretty penny, but whiling away the hours watching the swans will not. There’s an abundance of flora and fauna that calls the palace home, and it’s an incredibly photogenic green space too – so don’t forget your camera. 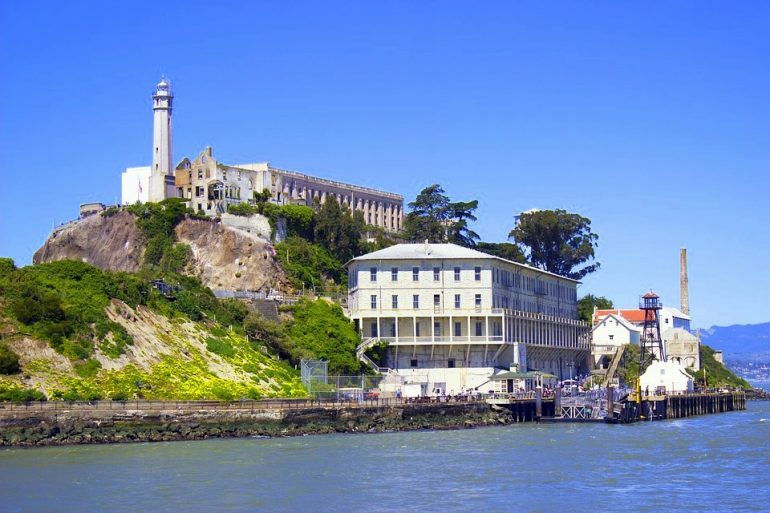 While tickets to the infamous Alcatraz Island and prison facility are exorbitantly expensive, exploring Fort Point’s civil war defenses won’t cost you a bean. Located in the shadow of the Golden Gate Bridge – and with excellent views of it – this masonry fortification was built in 1861 as a coastal defense, but never actually saw any action. It’s had much more success as a film and TV location – most notably the climactic scene in Alfred Hitchcock’s masterpiece – Vertigo. Please don’t jump from anything while you’re there. San Francisco is a foodie’s delight, but the restaurant prices are enough to turn a savvy traveler’s stomach. 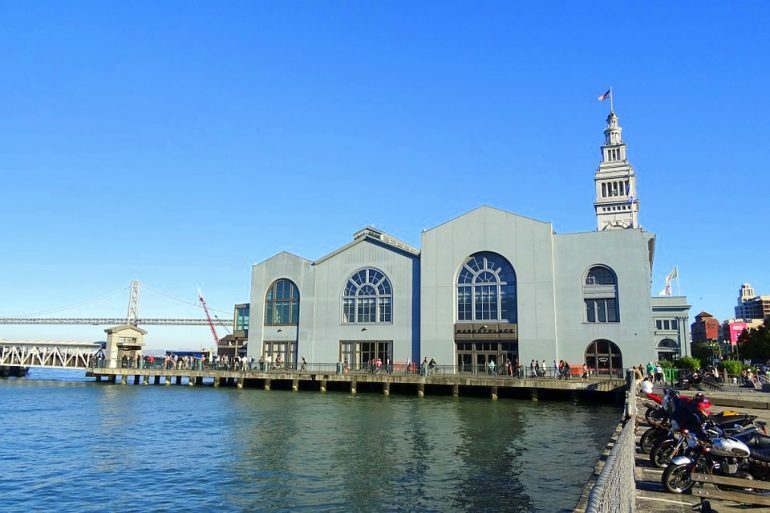 There are other options for eating on a budget, but why not head down to the Ferry Building Farmer’s Market for some delicious, fresh produce you can cook yourself! There’s also plenty of food stands here that will be easier on your pocket if you’re not too hot in the kitchen. Aside from the amazing variety of goods available, the beautiful building is an institution in itself and one of the city’s most famous landmarks. 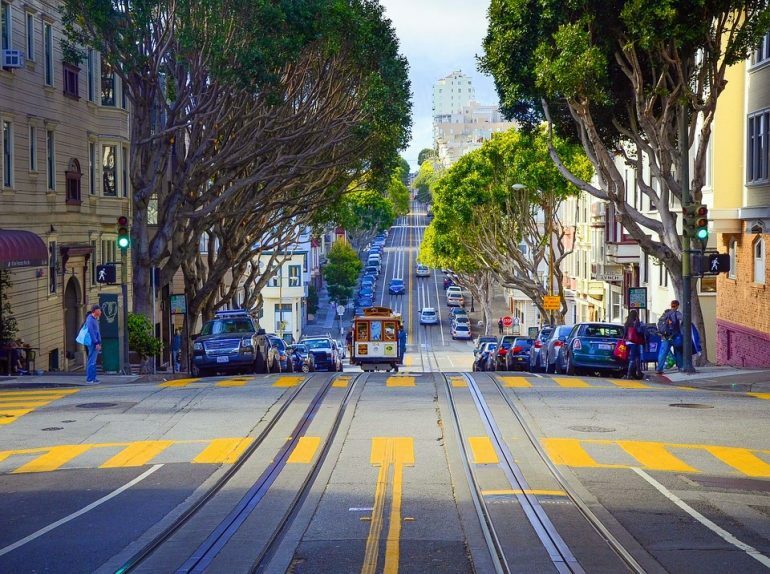 You can’t visit San Francisco without taking a walk down “the most crooked street in the world”. 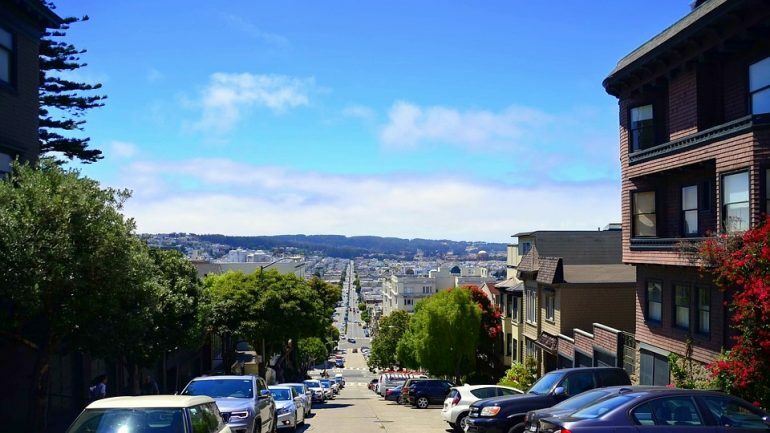 Lombard Street has gained international fame for its series of eight hairpin turns down Russian Hill – itself a wonderful San Fran neighbourhood to explore – with some great views over the city. It was designed to reduce the gradient of the hill which was far too steep for the vehicles at the time, and as a result, you have a quirky and kooky tourist attraction that will never charge an admission fee! Interestingly enough, there are only three of these in the world, and one of them happens to be in San Francisco. This makes it awfully convenient to pay a visit to see an architectural marvel for free if you happen to be in this neck of the woods, and something a little different from the usual tourist attractions. The Wave Organ was completed in 1986, making it the first of its kind in the world – a sculpture set into a jetty that plays music through the movement of the waves. Not something you see every day, right? Well worth a look if you’re interested in alternative sights on your travels. When you’re in a city with the largest Chinatown outside of Asia, and the oldest example in North America, it would be rude not to pay it a visit. There are seemingly endless attractions and events taking place within the neighbourhood itself, so there’s always something going on year-round. Established way back in 1848, you’ll be astounded to learn that it draws in more tourists than the Golden Gate Bridge. Must be worth a look then. 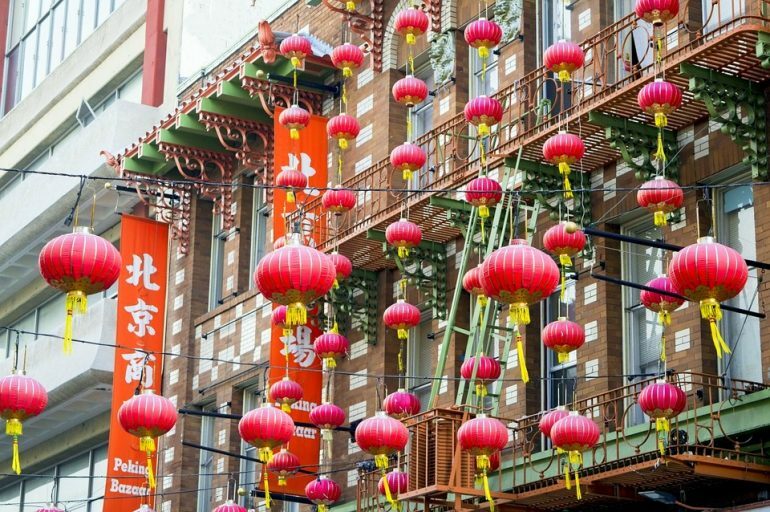 It also claims to be the birthplace of westernised Chinese cuisine, so the foodies among you will have a field day here. Pay a visit when the sun goes down for a truly immerseful experience, with beautiful Chinese lanterns as far as the eye can see. 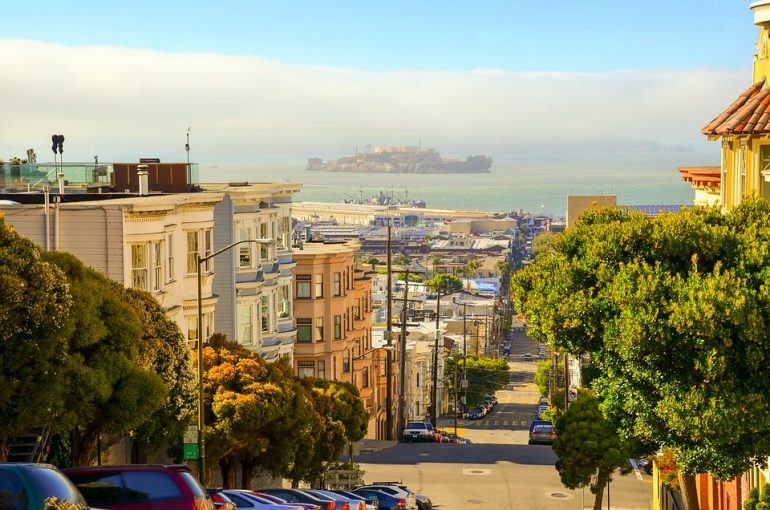 We’ve not even really begun exploring the sites and attractions a budget traveler can find in San Francisco, but we hope we’ve certainly got the ball rolling with some ideas. Make sure you don’t miss cheap and free events in the city when you’re there too – as there’s always something going on besides the usual tourist attractions. It really is one of the coolest cities in the world – just don’t forget to put a flower in your hair! Have you been to San Francisco? Let us know some of your top tips for seeing the city on a budget! Previous articleBackpack or Suitcase – What’s Better to Travel With? I’ve always wanted to ride their street cars. It’s one of the only cities in the US that still uses theirs. This is SUCH a good list! When we visited in October we were only there for a day, but we still managed to hit the Ferry Market and the sea lions! And both are definitely an amazing way to spend the day. The sea lions are so funny! Next time we go, we are definitely taking this list because we’re all about experiencing cities without spending a ton of money! This will be so helpful for when I get to go back to San Francisco, hopefully soon. Love the images of the Golden Gate Bridge, San Francisco is such an amazing city. Great tips on things to do for free there. Would love to revisit one day! Pinned! Wonderful list!! I’ll be there in March and needed a few tips. Thanks for sharing! The pretty architecture and those aforementioned swans who always seem to be getting their feathers ruffled, there’s really not much to do at the Palace of Fine Arts now that the Exploratory moved across town. While it’s certainly a lovely place to take a stroll, there’s really no need to get up close and personal if you’re on a time crunch. In fact, watching the sun light up the dome as it sets is better enjoyed from afar.